This is an Original painting. 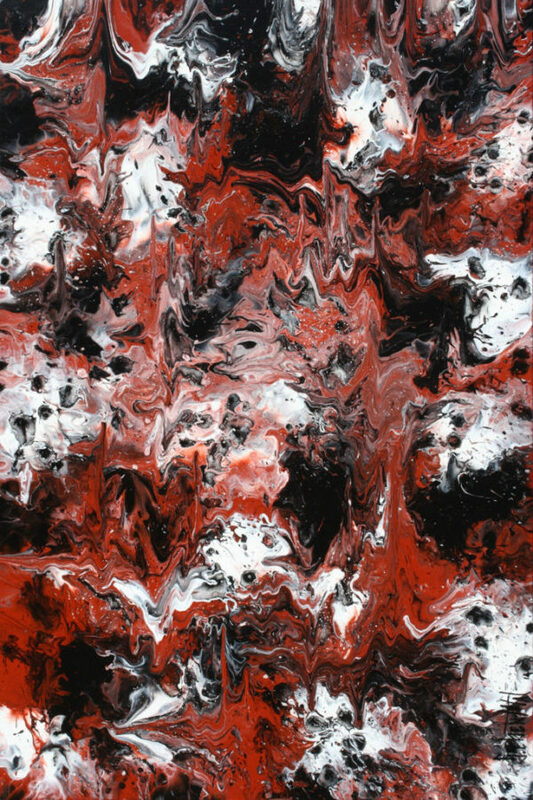 24″ x 48″ x 1.5″. 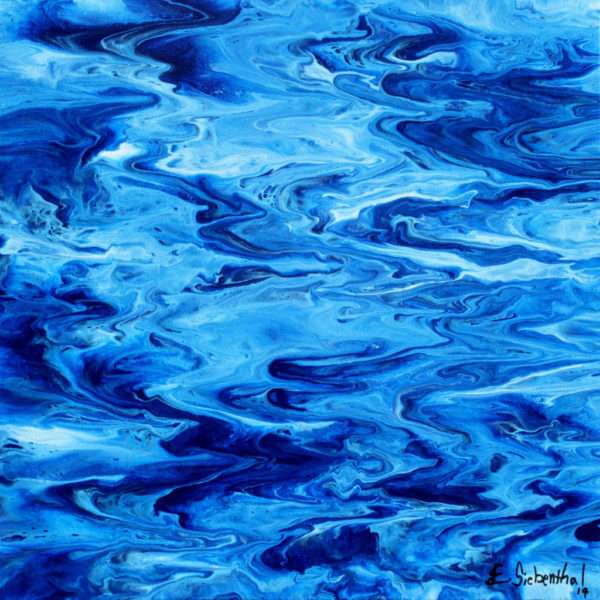 Inkwell, Fluid Acrylic Art by Eric Siebenthal.